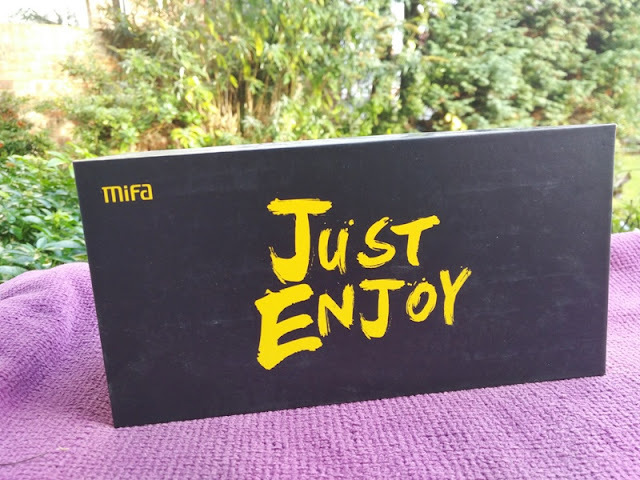 MIFA A10 Bluetooth 4.2 Speaker Loud Enough For Party! 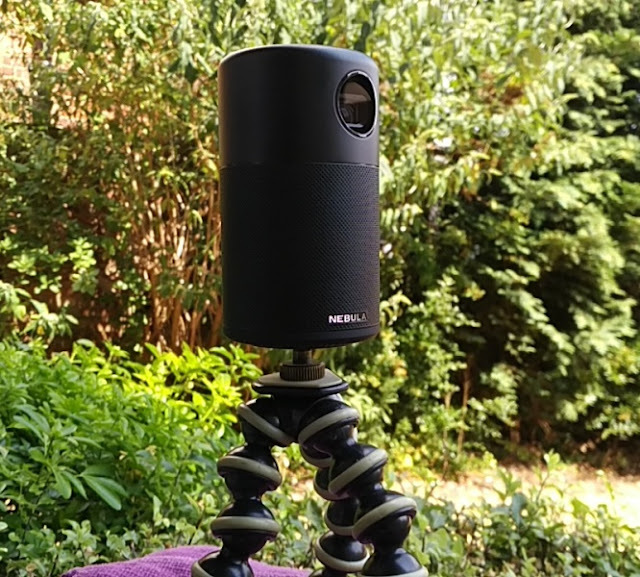 With so many Bluetooth speakers out there to choose from, finding the right one can be like trying to find a needle in a haystack which is hard but not impossible! 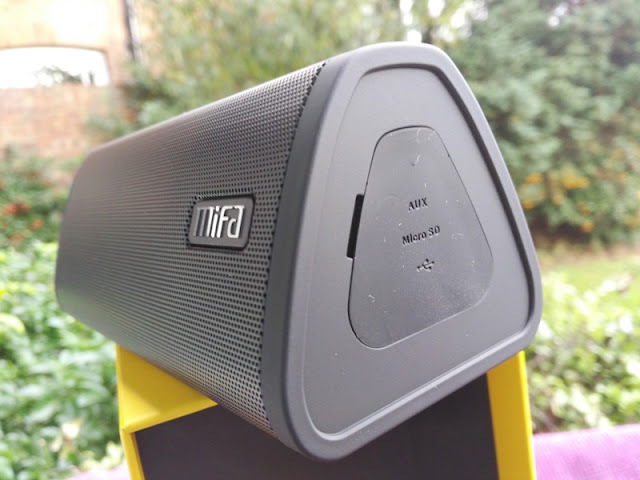 The A10 Bluetooth speaker by Mifa is one of those obscures Bluetooth speakers that outshines top competition. 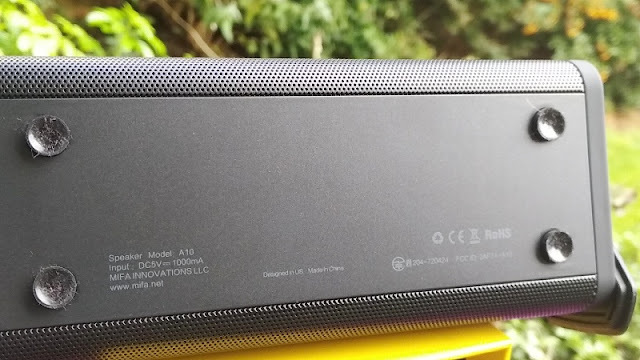 The A10 Bluetooth speaker has loud volume, great bass, long battery life and most importantly, it has really good audio quality! 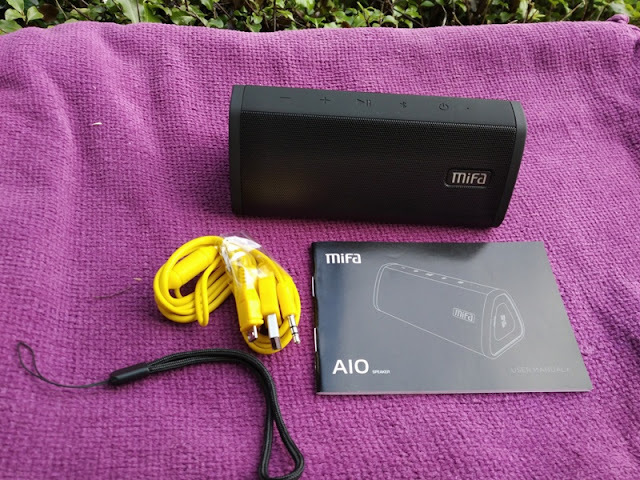 The A10 Bluetooth speaker is a speaker that you can bring along wherever you go as it's compact and lightweight, weighing only 340 grams (including the built-in battery). 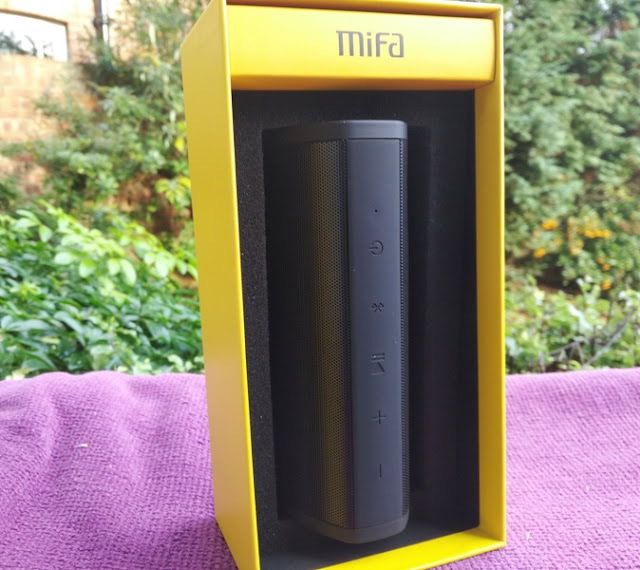 The dimensions of the Mifa A10 speaker are 6 inches long, 2.6 inches high and 2.5 inches wide so it doesn't take much space. 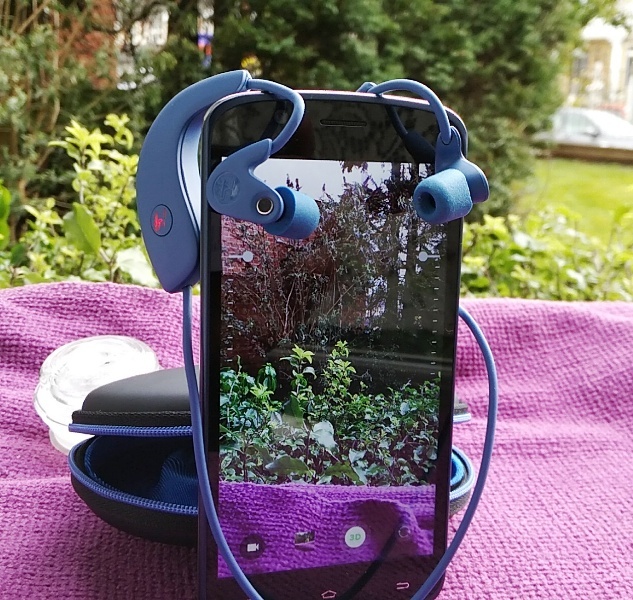 You can easily store the A10 speaker in the back pocket of a rucksack. 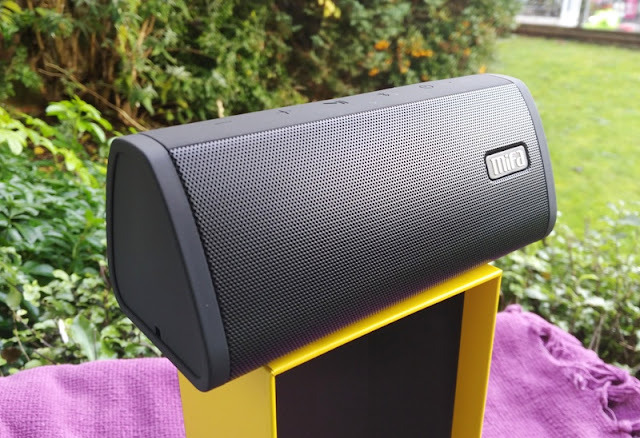 As mentioned earlier, the sound quality of the A10 is impressive and that is thanks to the integration of 3D audio effects (similar to surround sound) and built-in class g amplifiers which enable higher peak power delivery and efficiency; hence the long battery life and powerful sound loud enough for a party. 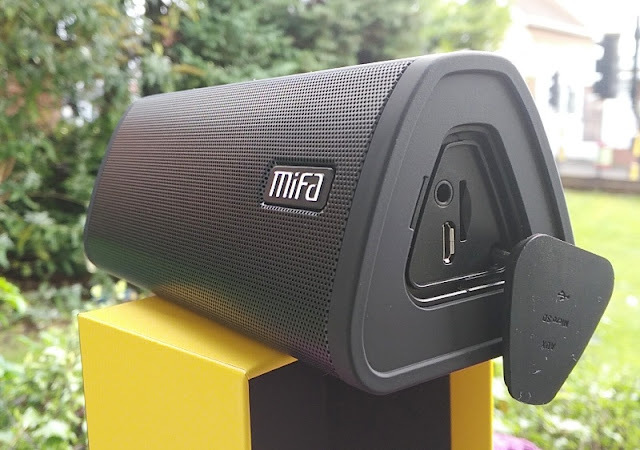 The audio is delivered via two 5-watt speaker drivers which output a total of 10 watts of power which deliver clear sound without distortion even at maximum volume. 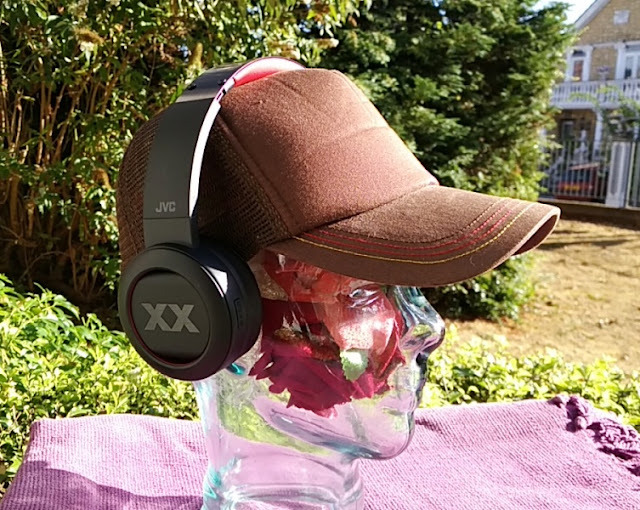 The bass response is superb and does not muddle the treble, which is detailed and clear. 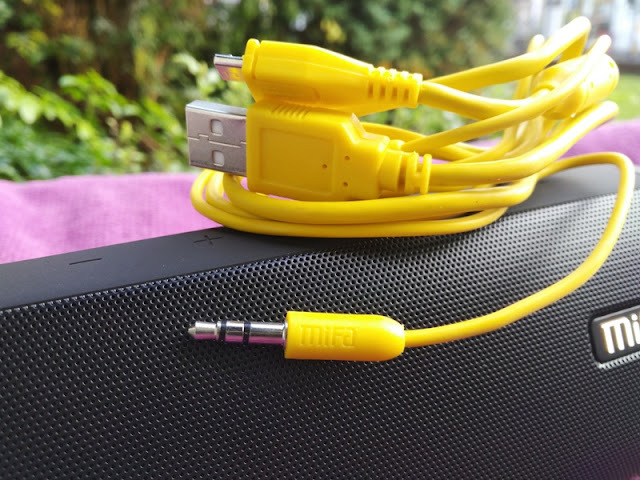 Thanks to the addition of a 3.5mm audio socket and microSD card, it means you have two other ways to listen to music other than via Bluetooth on your smartphone. 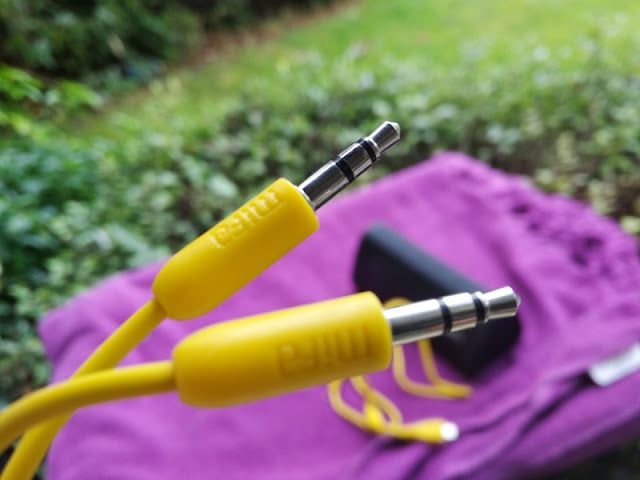 You can plug the A10 speaker to any audio source like a CD player or computer with a 3.5 mm headphone jack. 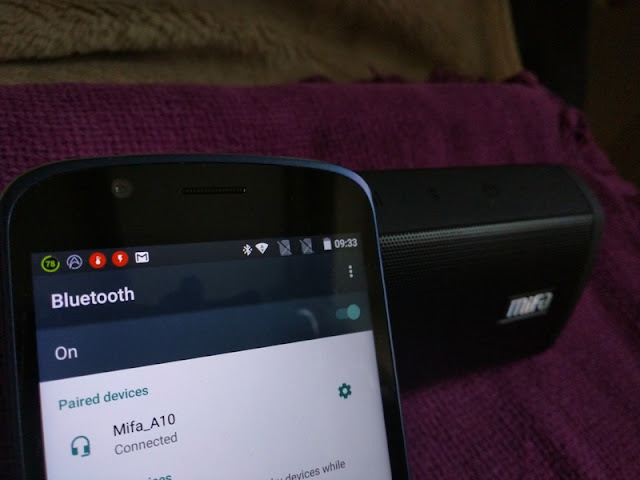 You can also store audio files in a microSD card and insert it in the microSD card slot of the A10 speaker to listen to audio that way. 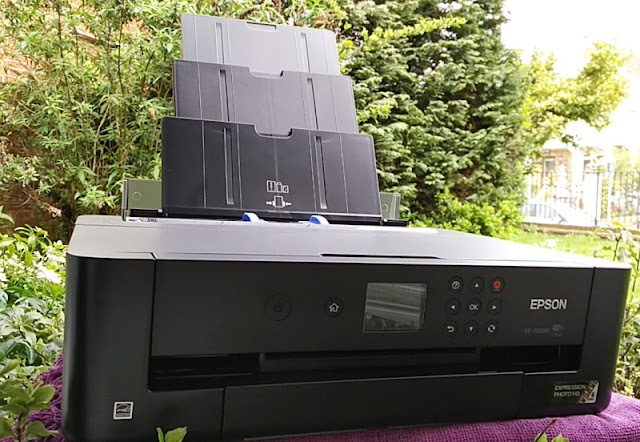 Simply power on the unit with the microSD card inserted and audio starts playing right away. 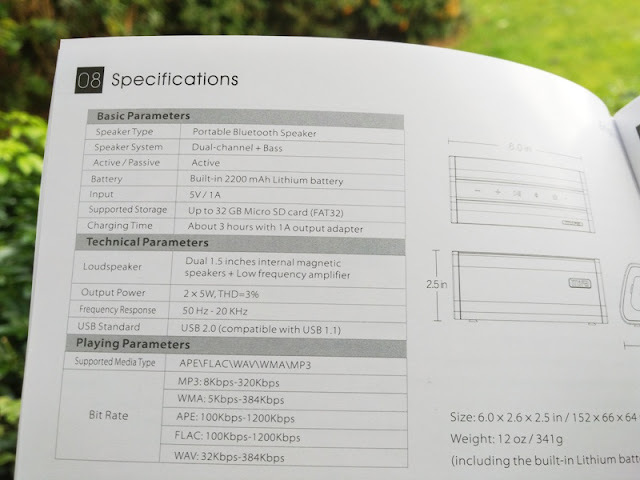 A full charge gets you around 13 hours of battery power at 60% volume. 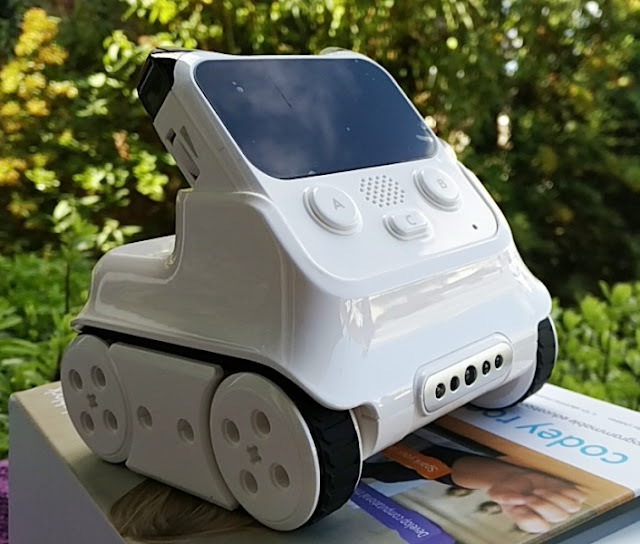 It only takes about 3 hours to charge the built-in 2200 mAh rechargeable Li-ion battery from empty via a 5V/1A wall charger. 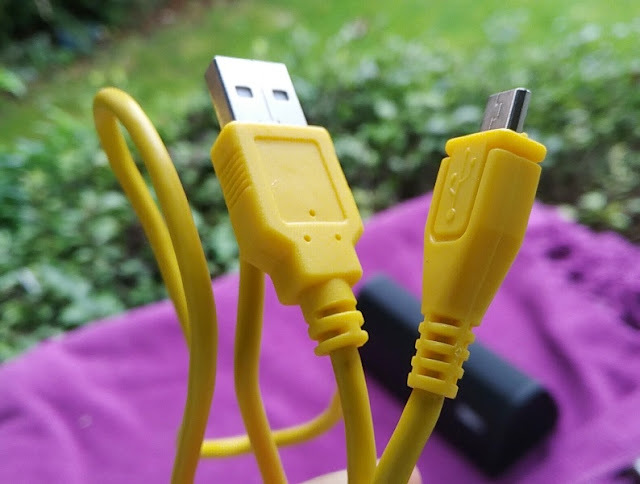 If charging via the USB port of a computer or laptop it is a good idea using a USB 3.0 port (if you have one) as USB 3.0 outputs 0.9A versus USB 2.0 ports which only output 0.5A so charging takes literary double the time. 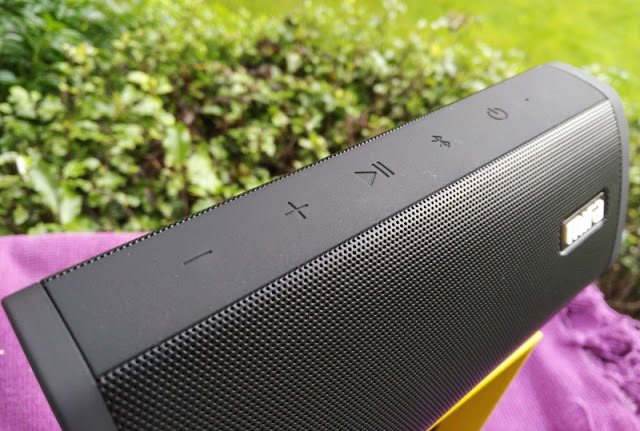 The A10 speaker is IP45 water-resistant and dust-proof so you don't have to worry about damaging the speaker with a bit of rain or water splashing it. 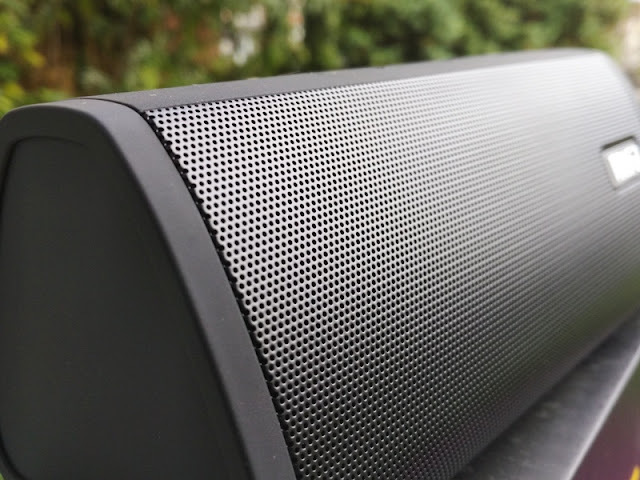 The top, sides and bottom of the A10 speaker are rubberized while the the speaker grill mesh has a black aluminum finish. 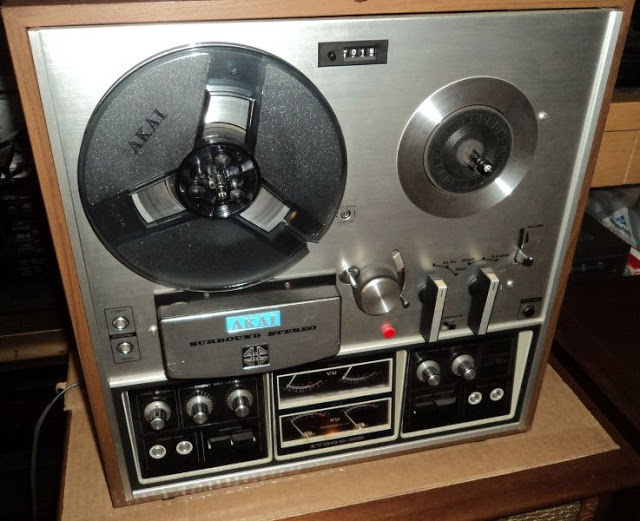 The user control buttons are located on top of the unit and consist of a power button and volume up and volume down buttons which also double as the skip buttons to skip audio forwards and backwards. 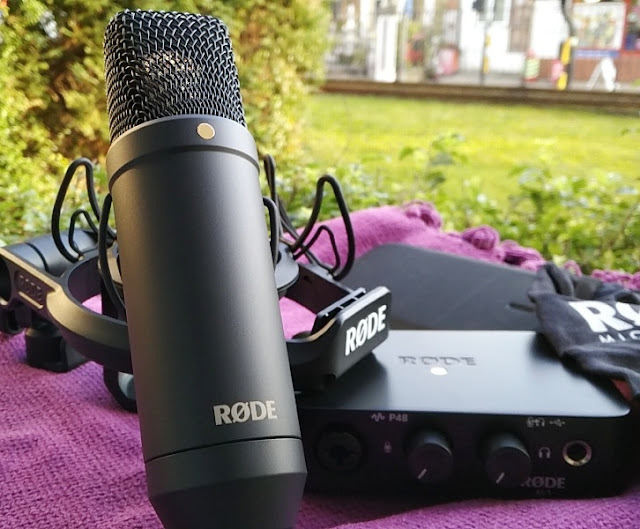 The play/pause button is also multifunctional so you can play and pause audio as well as answer or reject a call. 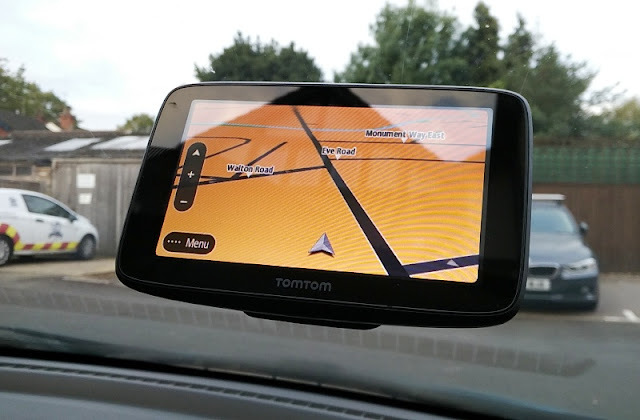 The Bluetooth button is designed for toggling between wireless, microSD card and wired modes. 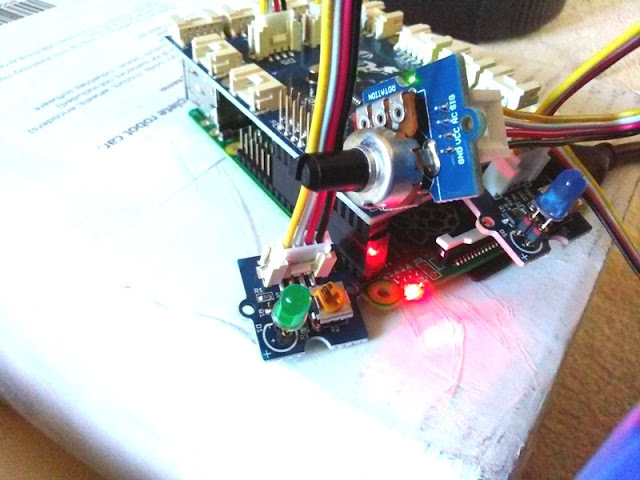 There is also a small LED activity indicator next to the power power button. 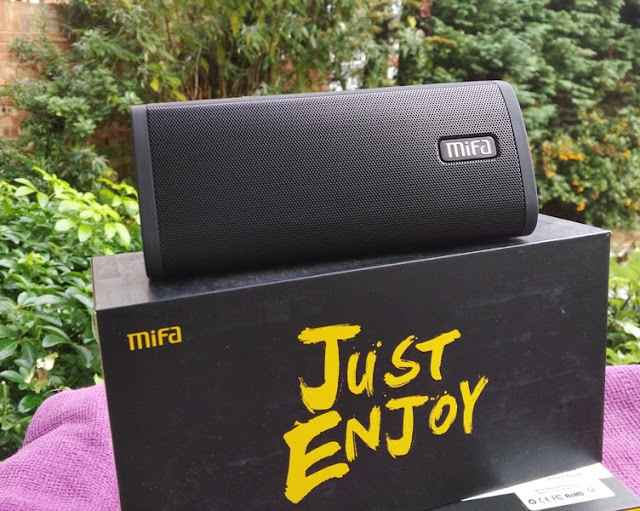 You can buy the Mifa A10 Bluetooth Speaker on Amazon at a 25% discount by using promo code TTGZJGC. 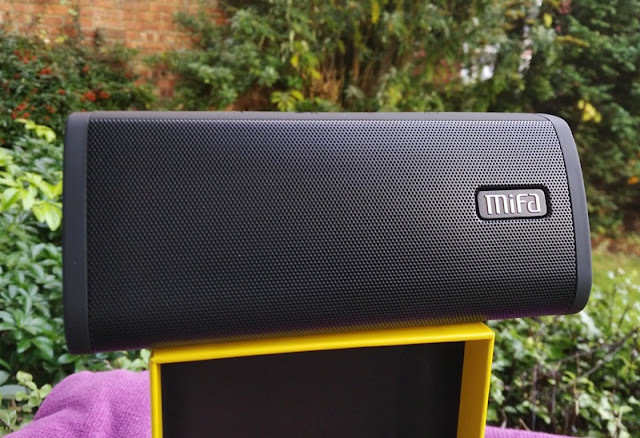 Also, check out the baby brother of the A10, the MIFA A1 Bluetooth Speaker.